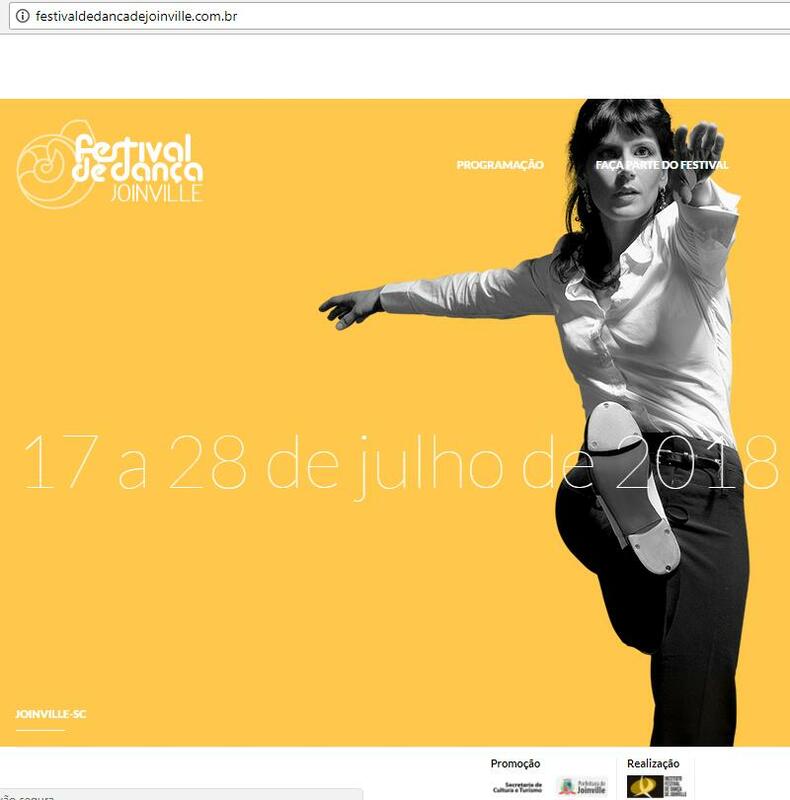 RESULTADOS – Fonte: site oficial. 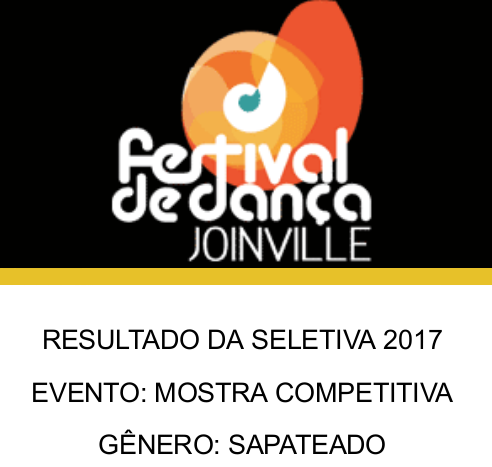 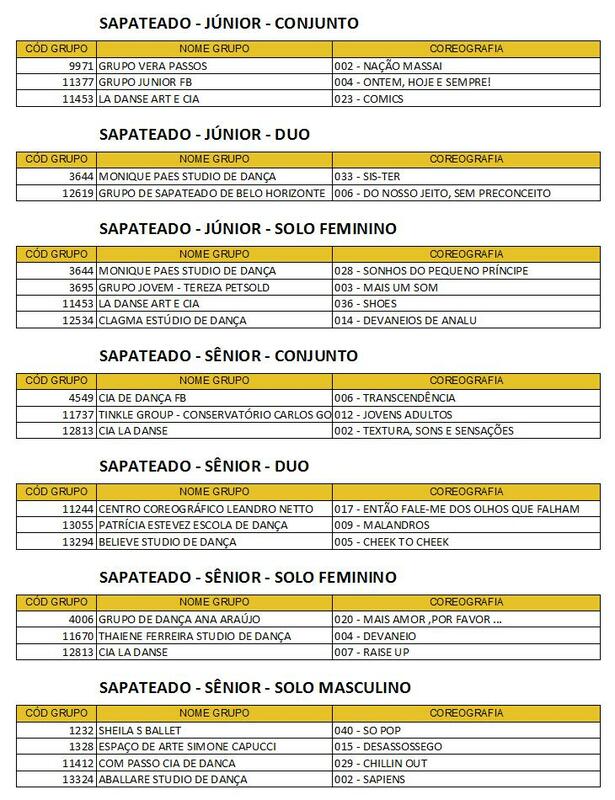 2° LUGAR – GRUPO DE DANÇA ANA ARAÚJO (SP) – D.R. 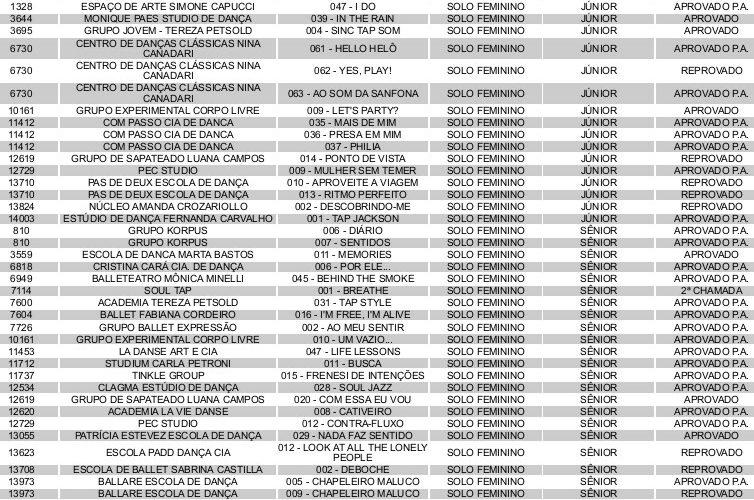 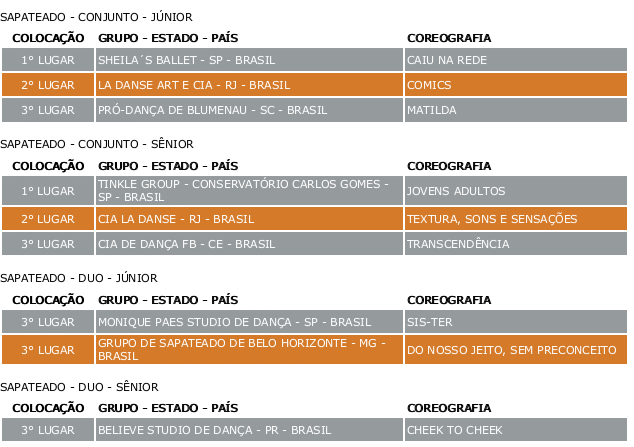 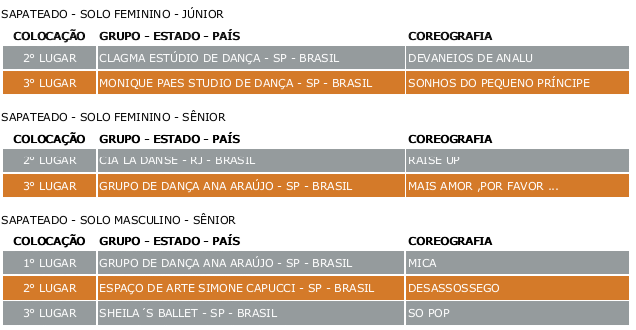 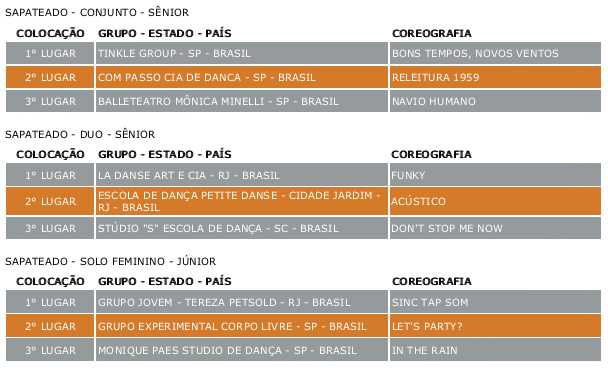 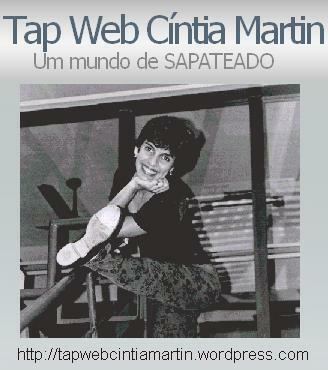 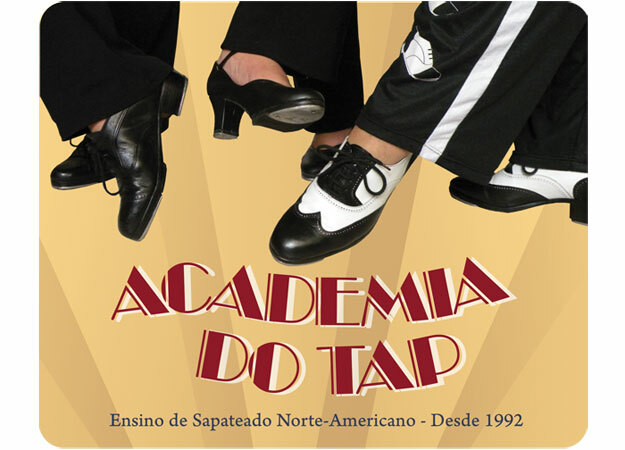 3° LUGAR – TINKLE GROUP – CONSERVATÓRIO CARLOS GOMES (SP) – TAP AND DANCE! 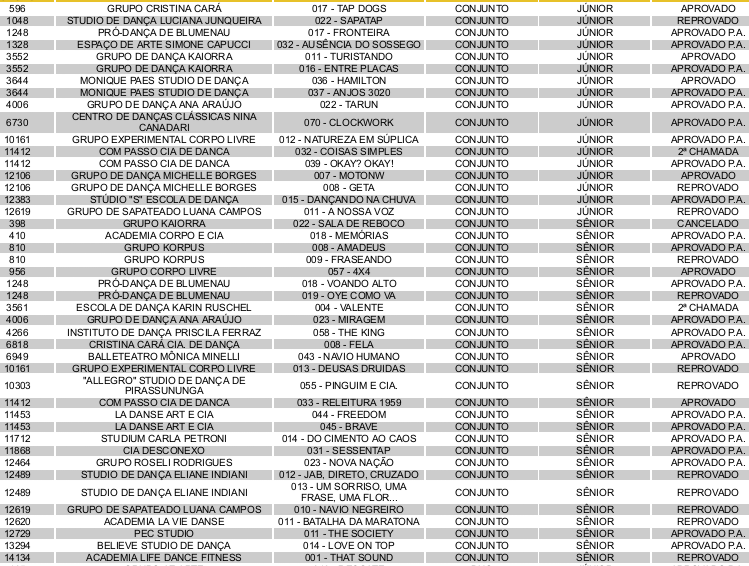 1° lugar – COMPANHIA KIDS FB – CE – BRASIL DOÇURAS OU TRAVESSURAS?